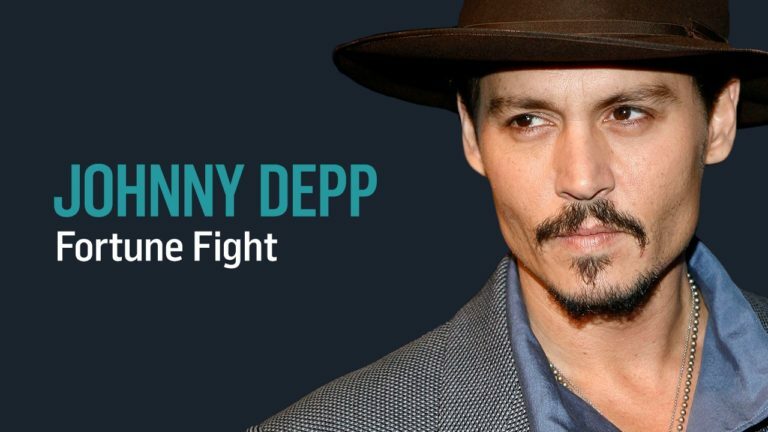 While Johnny Depp is no stranger to the courtroom – having been involved in several different lawsuits in recent years – none have been as impactful or bitter as his ongoing dispute with ex-wife Amber Heard. Did Johnny Depp abuse Amber Heard, both physically and psychologically? Or were the allegations faked by Heard, as Depp and his legal team still contend? The Fortune Fights celebrity documentary series airs on REELZ, with new episodes airing Thursdays at 9 pm. In the series, Danielle and Andy Mayoras explore the legal ups and downs, and fortunes earned and lost, of stars like Johnny Depp, Madonna, Britney Spears, Robin Williams, Harrison Ford and others.